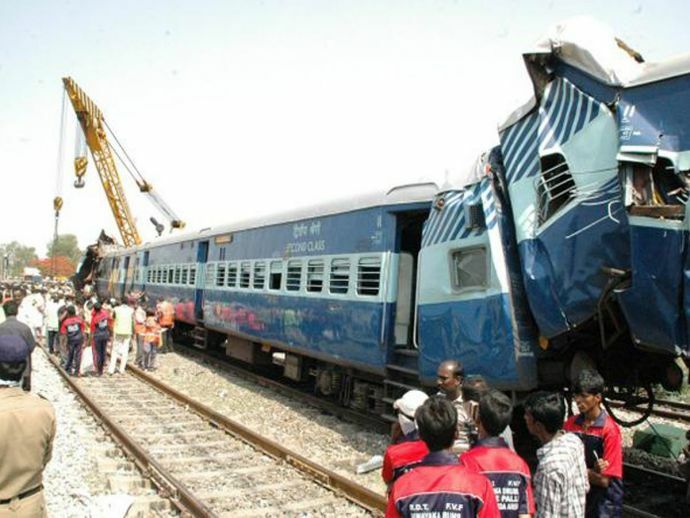 In a heart-wrenching incident, 23 passengers died near Kuneru station in Vizianagaram district on Saturday night, when seven coaches and the train engine left the tracks. A statement given by JP Mishra of East Coast Railway to BBC news said, "Many people are still trapped in the wreckage and rescuers warn that the death toll could rise. The injured were taken to the nearby hospital". The whole incident happened on Saturday evening when the train was on the way from Jagdalpur to Bhubaneshwar.